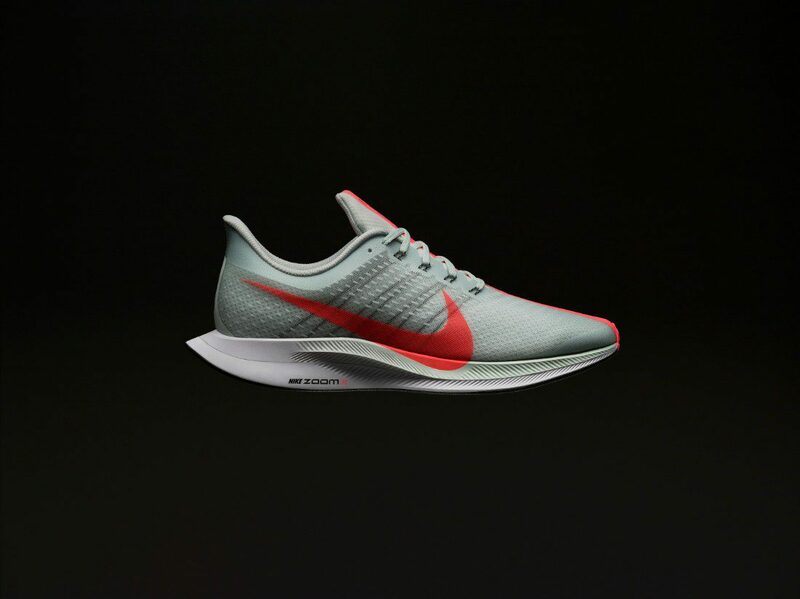 With technical runners a huge trend within men’s fashion currently, sportswear giants Nike are releasing an upgrade to its ever-popular Pegasus line, named the Nike Zoom Pegasus Turbo. 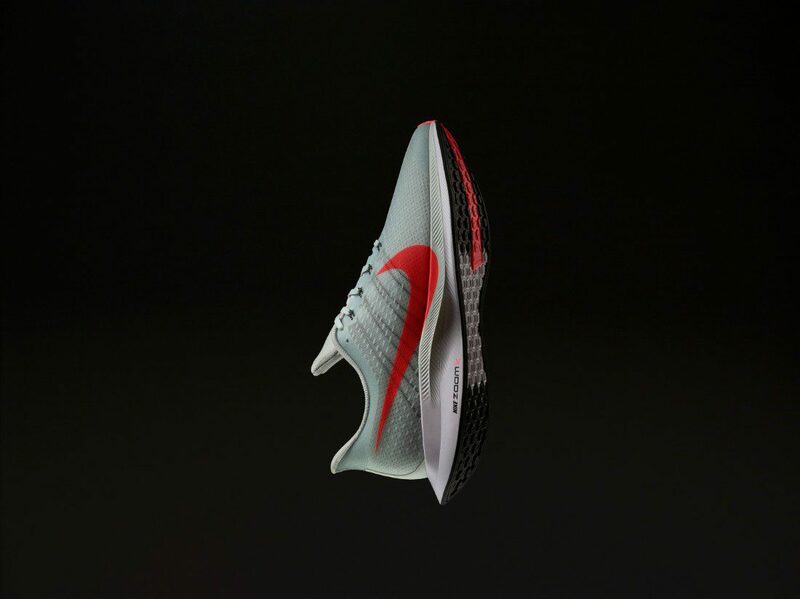 The shoe features the same highly responsive ZoomX foam found in the midsole of the made-for-marathon Nike Zoom Vaporfly Elite and 4% range. Statistically, the Nike Zoom Pegasus Turbo delivers 85% energy return while also being Nike’s lightest foam design to date. The foam helps to reduce the amount of energy lost by your shoe every time you compress it by applying force (via stride, pace and weight). It does this by springing back toward its original shape every time your foot leaves the ground. The closer it can get to its original shape, the more energy transfers back into the foam. 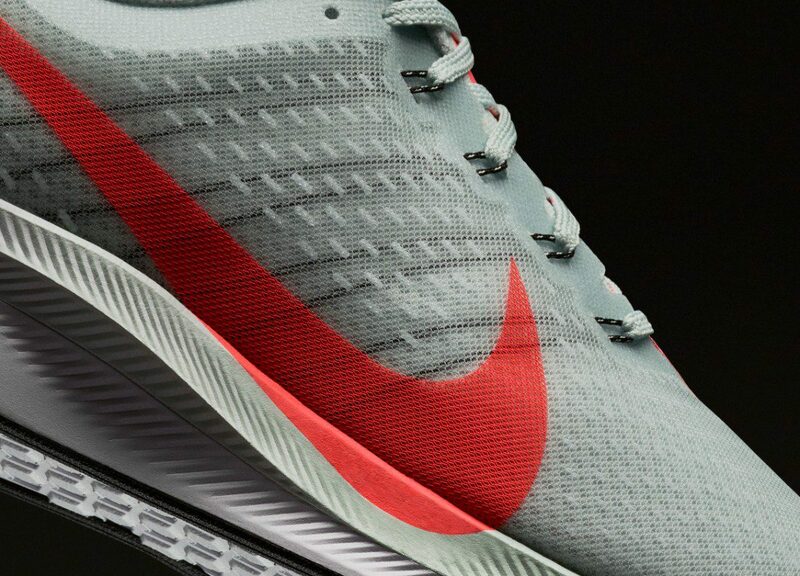 The 10mm offset and 12mm forefoot stack height are designed to help runners store more energy, which can provide greater energy return, while the heel collar is engineered to curve away from the Achilles tendon to avoid rubbing and irritation. 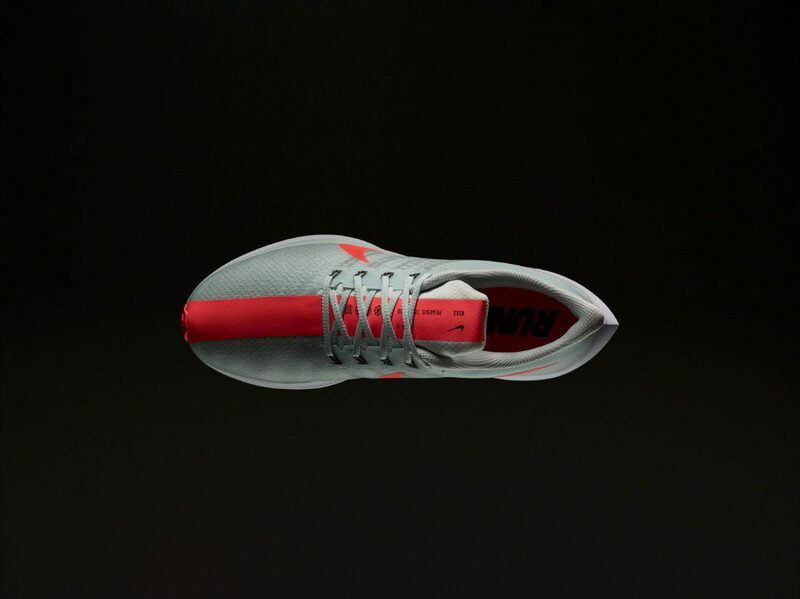 The upper features a seamless translucent mesh that shows off the Flywire cables and there’s also a thick racing stripe which runs down the centre from the top of the tongue to below the forefoot. 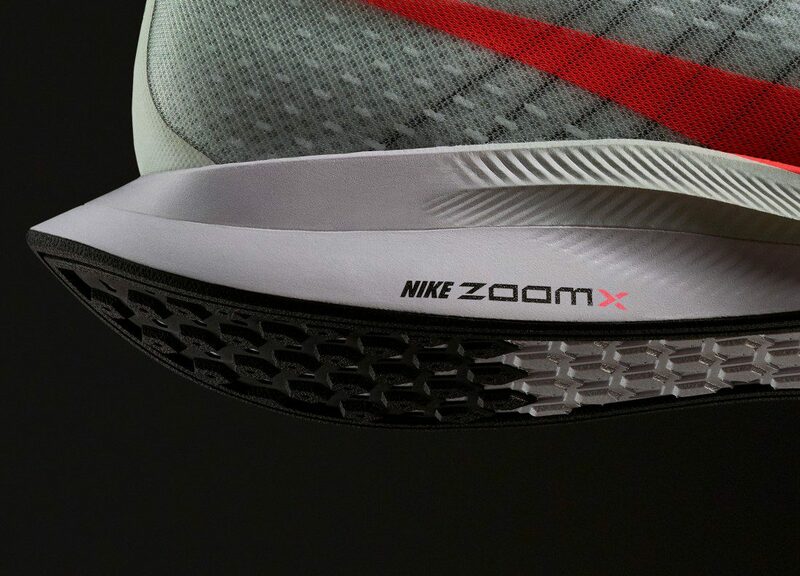 Underfoot, the ZoomX foam is complemented by a layer of Nike React foam for durability and stability. Your connection to the ground arrives courtesy of small waffle pistons in the rubber outsole, which help absorb impact and provide multi-surface traction. 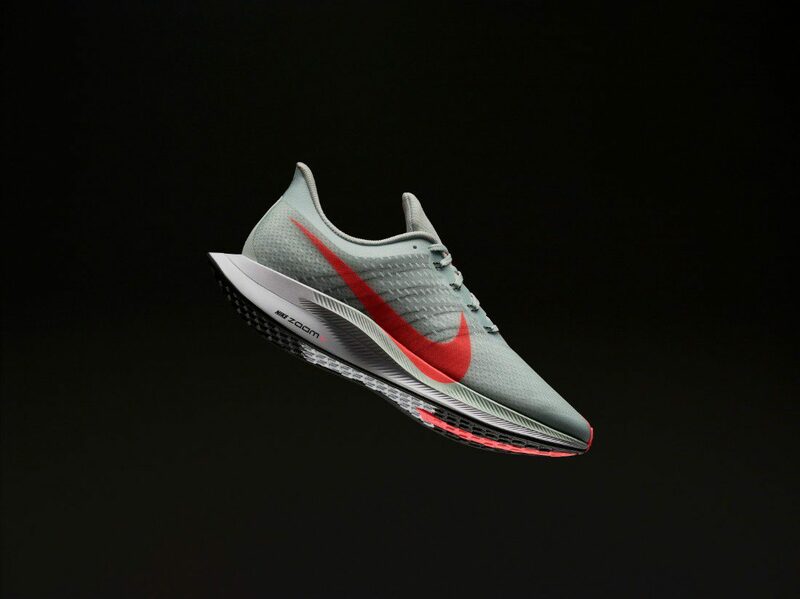 The Nike Zoom Pegasus Turbo will be available July 19 for NikePlus members in the U.S., China, Japan, Germany, U.K. and Brazil via the Nike and NRC apps. In France, Spain, Italy and the Netherlands it will be available via the Nike app only. The shoe will release globally August 2 on nike.com and at select retailers.